I’ve written extensively on major accountability issues; failed lawsuits, roads proposed to be constructed that supposedly no one knew about, lack of reporting on major infrastructure failures and more. These are difficult issues to work through for a variety of reasons. On a positive front the City has hired our first Integrity Commissionaire. For further details see Accountability. 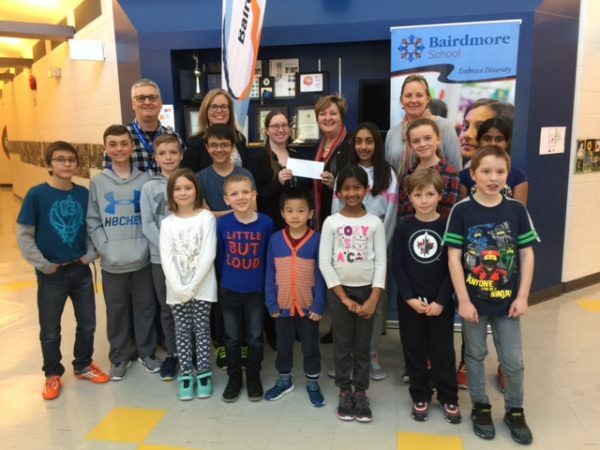 Pleased to provide funding support to Bairdmore School students and Parent Advisory Committee for phase two of their playground improvements. They’ve been working hard and funding will support a new spider net playstructure for the students and community to enjoy!